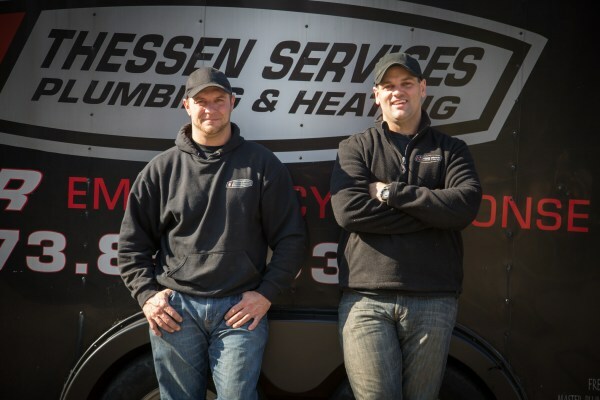 As the go-to Master Plumbers in Northern New Jersey, Thessen Services has the expertise to handle a broad range of plumbing jobs in Kinnelon, NJ. Our company is renowned for its professionalism, and the courteous and careful way in which it tackles a variety of plumbing work. 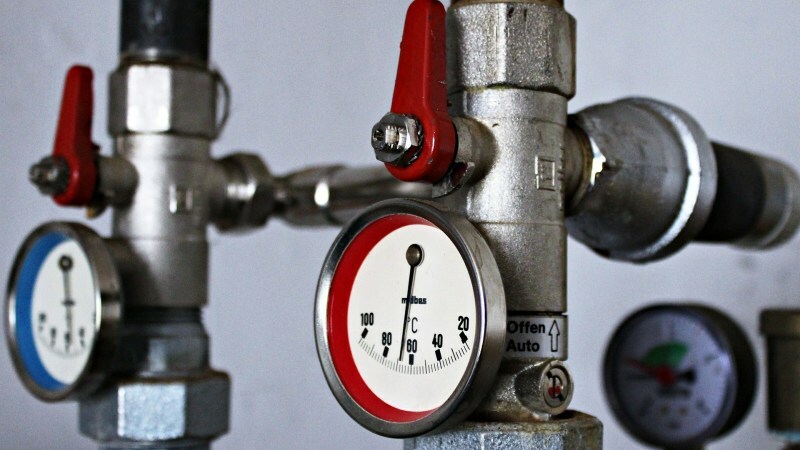 We know that calling for a plumber in an emergency is never a pleasant situation, which is why we always handle our visits to your office or home with respect. 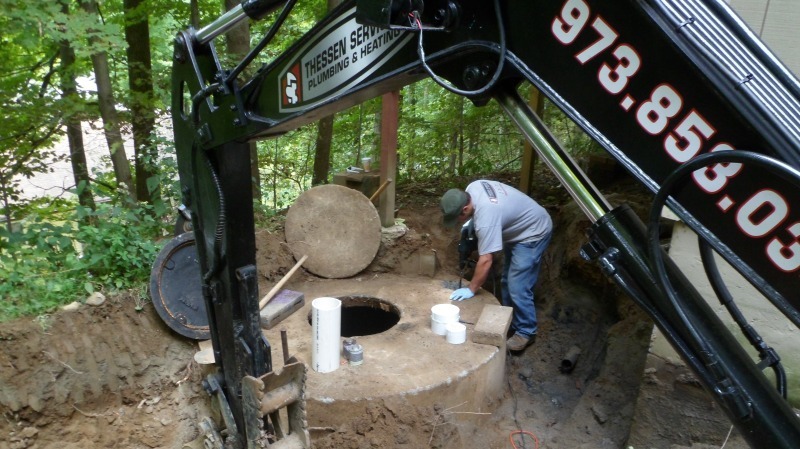 With every work we undertake, we aim to fix the problem once and for all, so that you can feel confident that when our job is done, your plumbing issue is properly fixed. pipe leaks: a pressure change in your pipes can have rapid, devastating consequences, and can flood your home or workplace. Call us immediately if you think that you may be dealing with a burst pipe. 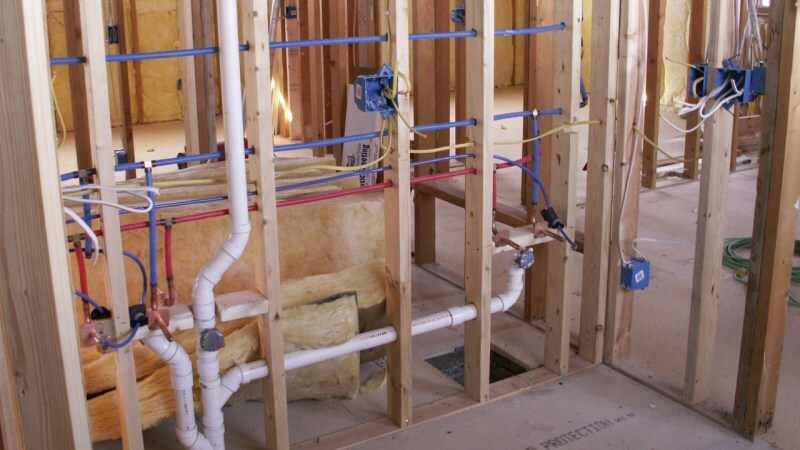 We will inspect the problem and restore your plumbing services as quickly as possible. repairing and installing faucets or sinks: faucets and sinks are such an important part of our routine that any problem that affects them can rapidly cripple our daily habits. Our company safely fixes any leaks and gets your life back to normal. If you’re suddenly faced with a plumbing crisis at home or at work, call Thessen Services for all your plumbing needs in Kinnelon, NJ: (973) 853-0345.